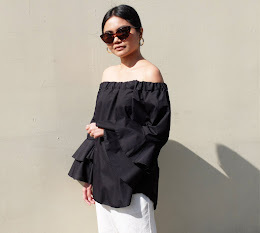 But because BloggersUnited wishes to go beyond the geographic limitations of the archipelago and extend its reach beyond Metro Manila and so for this event, they are flying in some of Cebu’s very own fashion bloggers which include Kryz Uy, Eden Villarba, designer Yves Camingue, Gillian Uang and Mildred Zapanta and a few more. oooh wicked passport. what an event that must be. 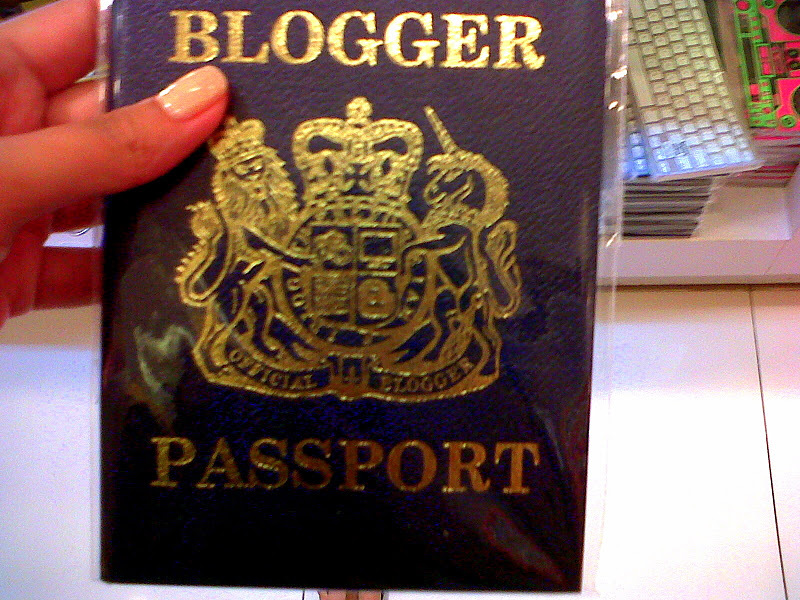 haha :D Blogger Passport sounds amazing! the passport notebooks are so catchy! love it.. do you know where to buy them?